I will never look at my shower the same again! 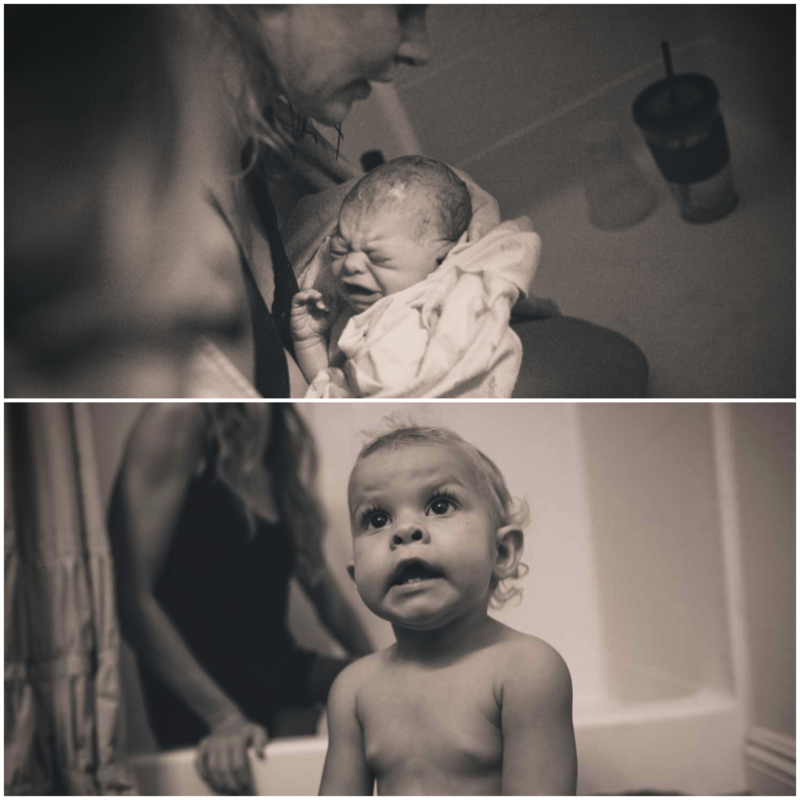 Here are a few shots my amazing sister-in-law captured of Pia's birth in the shower. And then one year later...in the shower! July 18th is a beautiful day to celebrate life! Come back tonight to watch Pia's birth video!